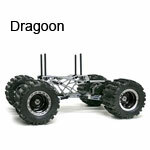 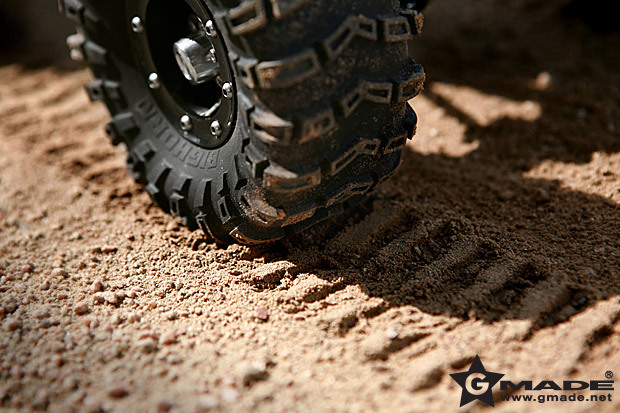 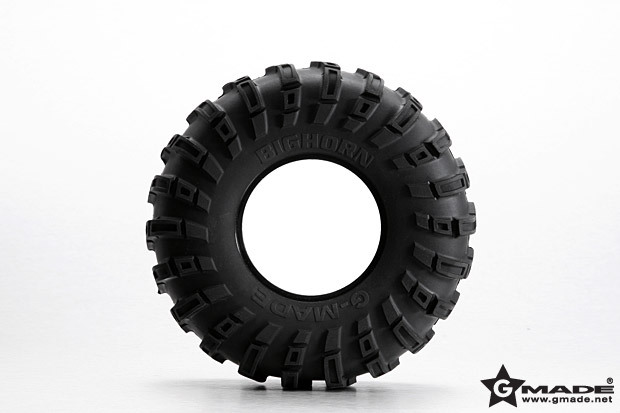 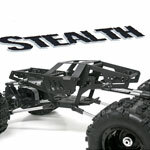 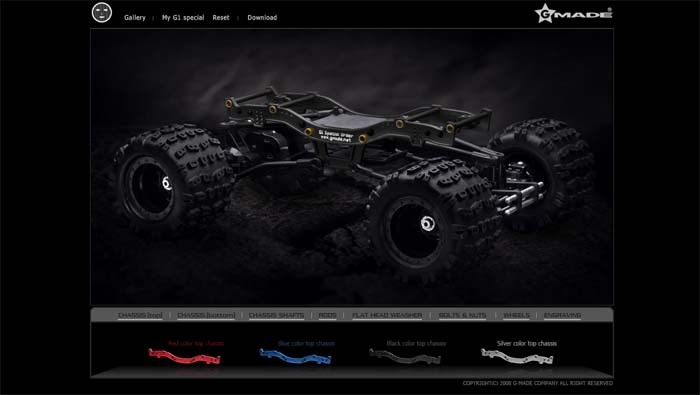 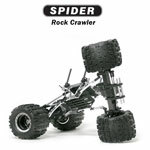 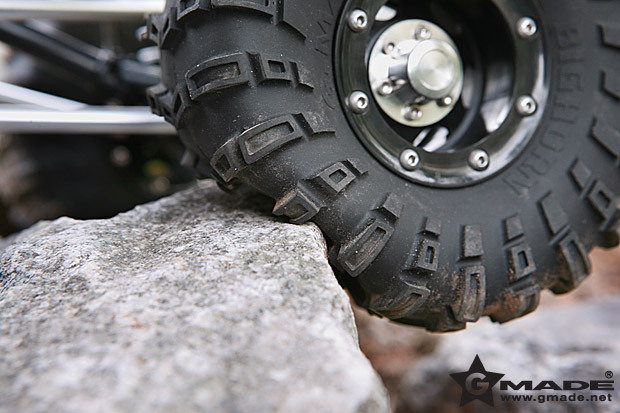 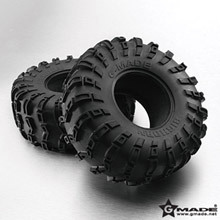 Gmade Bighorn tires are high grip tires designed for various rock crawlers & trucks. 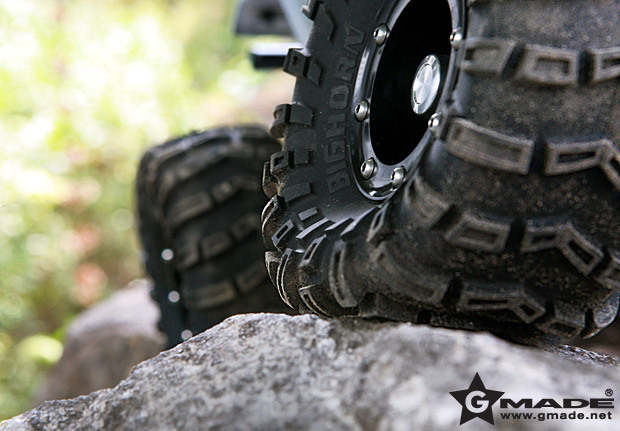 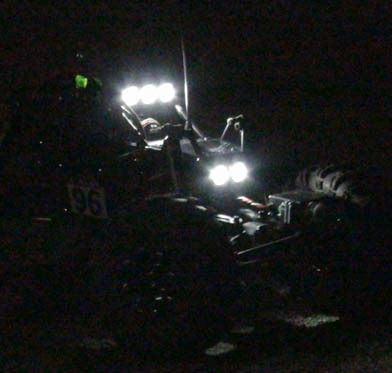 Gmade Bighorn tires are arguably the best rock-crawling tires available. 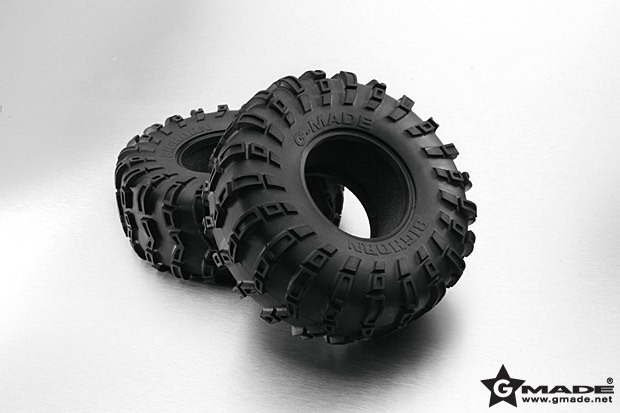 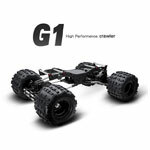 Fits Gmade GT 2.2" beadlock wheels series and 2.2 inch size wheels.